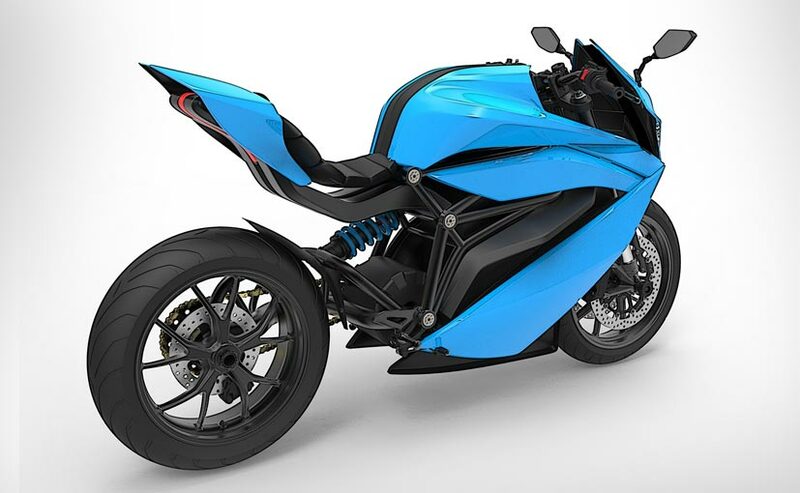 Emflux Motors, a Bengaluru-based tech startup, will launch India's first electric sportbike at the Auto Expo 2018. The Emflux ONE, as it will be called, will be powered by Samsung Lithium Ion 9.7 kWh high power cells with a 60 kW AC induction motor, with power limited to 53 kW from the controller. 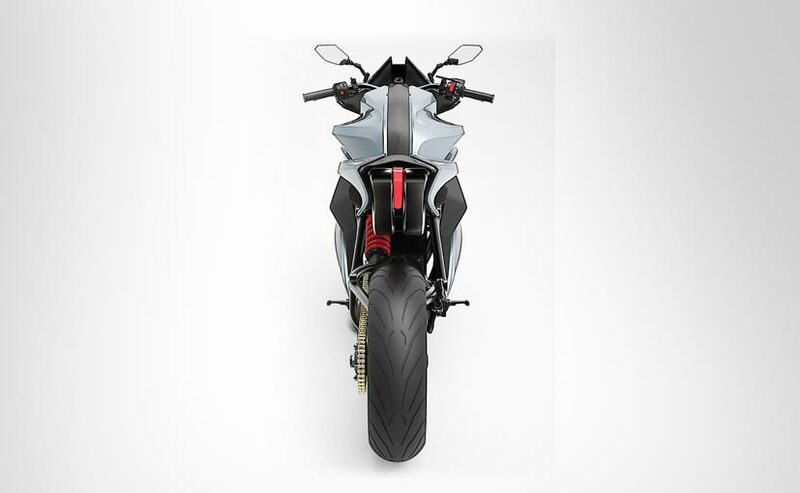 The bike will be a full-faired electric sportbike with top-spec components, including Brembo brakes with dual-channel ABS, Ohlins suspension, single-sided swingarm and a fully connected smart dashboard with artificial intelligence capabilities. The bikes launched at the Auto Expo will still be advanced prototypes, but will be almost 80 per cent production ready. "We have already despatched the bikes to be launched at the Auto Expo 2018, and we will display the bike at stall E16, Hall 08 at the Auto Expo," Ankit Khatry, Co-Founder, Emflux Motors, told CarandBike. The Emflux ONE will have a top speed of 200 kmph and will have an acceleration of 0-100 kmph in just 3 seconds. The motor can produce 71 bhp of power and produce 84 Nm of peak torque, which will be electronically limited to 75 Nm. The design and circuits of the Emflux ONE have been developed completely in-house by the company. The range of the battery will be around 200 km in city riding conditions, while officials say highway range will depend on the riding style and road conditions. The Emflux ONE will be available on sale from the beginning of 2019 with the company inaugurating experience centres in Bengaluru, New Delhi and Mumbai. The price of the Emflux ONE is expected to be between ₹ 5-6 lakh (ex-showroom). The experience centres will showcase the bikes and the company is also planning track days (by invitation only) where prospective customers can test ride the bike. Purchases of the bike will be completely online through digital payment methods. The company also has plans to introduce a second model which will have similar specifications , but will have a naked sport design. 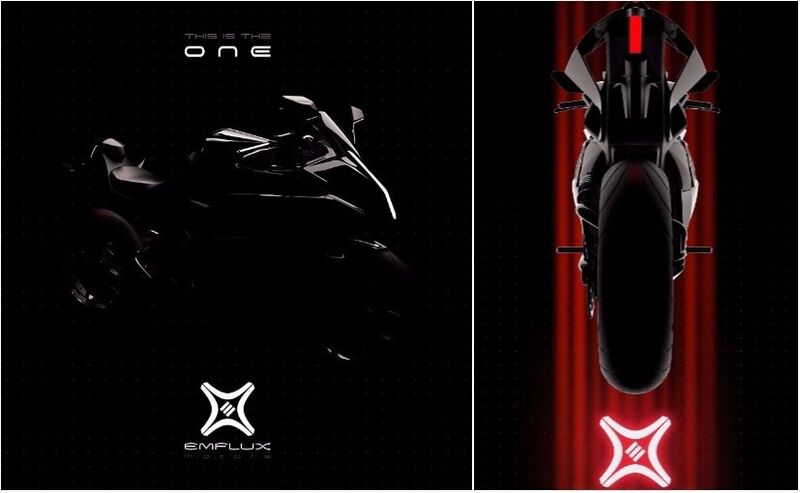 The Emflux 2 will have two different variants with different battery range. Emflux Motors eventually intends to make the bikes available internationally as well, and are currently in talks with distributors from different countries across Europe, as well as Canada, Mexico and Australia. More details about the company's plans will be announced at the Auto Expo.